THIS IS A COMPLETE FACTORY MASTER GASKET KIT FOR THE MITSUBISHI EVO 8. 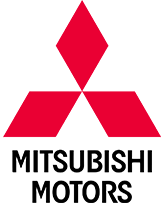 Mitsubishi Direct Parts is your leader for genuine OEM Mitsubishi Parts and Accessories. 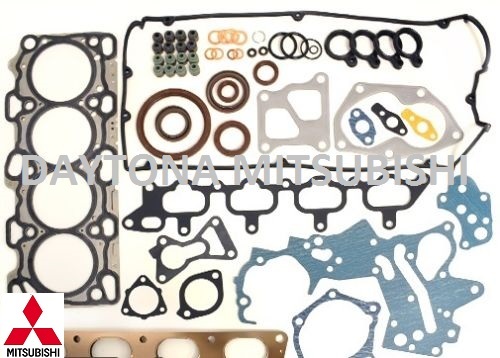 Our OEM MITSUBISHI EVOLUTION EVO 8 4G63 GASKET KIT OEM FACTORY Overhaul Gasket Set is guaranteed to fit your vehicle when you enter your VIN.